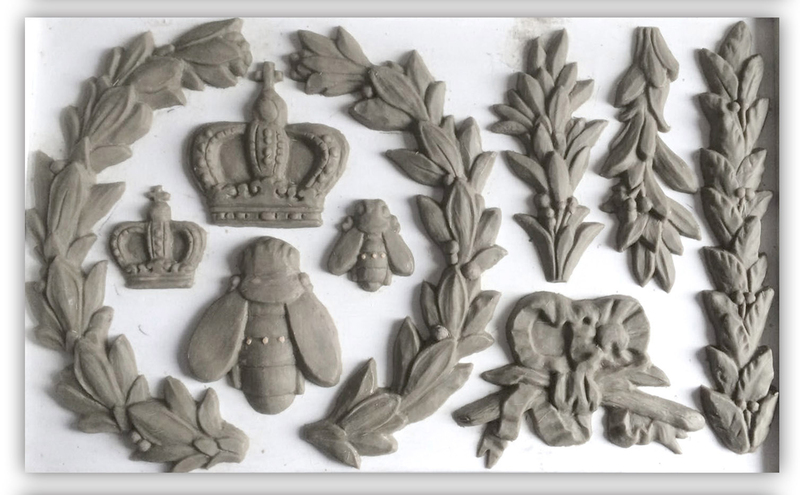 • The most beautifully detailed moulds on the market! • Use with a bazillions of mediums ( don’t hold me to that, I didn’t actually count, but heck just to start you off: paper clay, cast resin, clay, sugar paste, hot glue, fondant…. ) BE SURE TO USE SEPERATE MOULDS FOR YOUR EDIBLES AND CRAFTS!